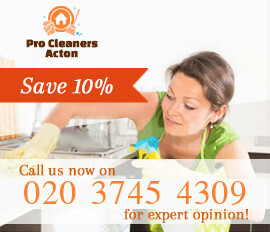 Pro Cleaners Acton is occupied with offering high quality end of tenancy cleaning at reasonable rates. 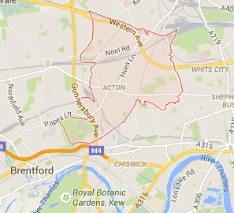 We have long specialised in that field and we provide the end of tenancy cleaning in W3 Acton and due to all the standards. Regardless of the day or hour, we will offer you great availability. Our cleaners are hard working and organised and they use the most modern cleaning technologies to remove the stains and the dirt in the fastest possible way. We are well acquainted with all the procedures that need to be included in the end of tenancy cleaning and we are ready to answer to all of your questions. Our end of tenancy cleaning is implemented by trained and dedicated tenancy cleaners in W3 who are supplied with excellent cleaning equipment that consists of the latest detergents and vacuum cleaners. We understand the importance of this procedure and for that reason we have trained our cleaners in the fastest possible way. If you cannot clean all the rooms before you move out, contact our dedicated staff and we will send them as soon as possible, at a time that would be convenient for you. Choose our second to none end of tenancy cleaning in W3 Acton to get your home cleaned and ideally prepared for the next tenants. We promise to give the utmost of our efforts and to clean each room in an ideal way. Leave all the cleaning into the hands of our cleaners and you won’t be disappointed. You can discuss everything with our comprehensive and cheerful cleaners.